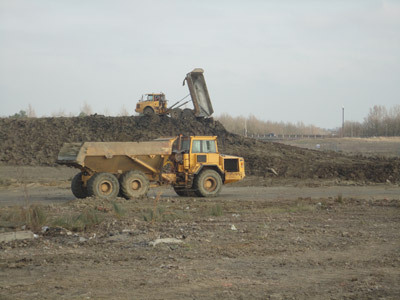 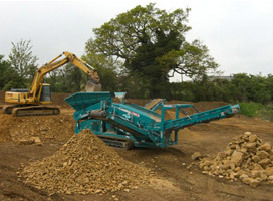 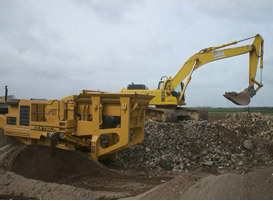 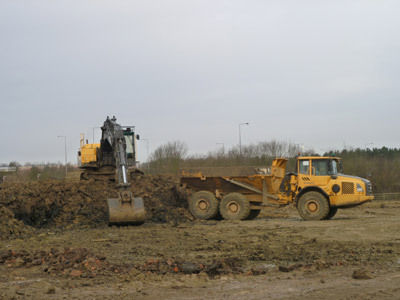 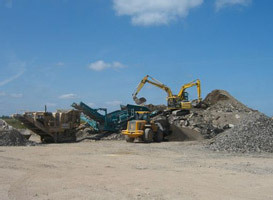 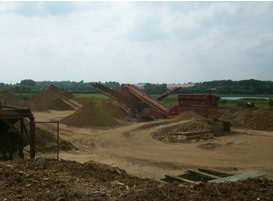 We have also acquired the latest crushing and screening equipment, kept and maintained at the centre in Milton Keynes. 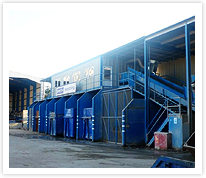 Having our own ‘in house’ recycling facilities allows us to maximise our productivity, turning waste into re-usable building materials in the form of secondary and recycled aggregates - Quality Material for sale art excellent rates - Call Now! 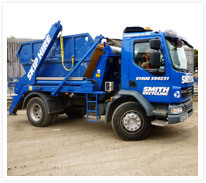 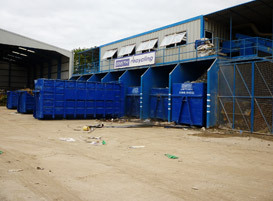 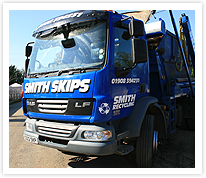 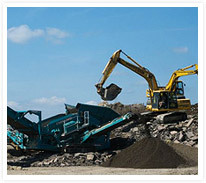 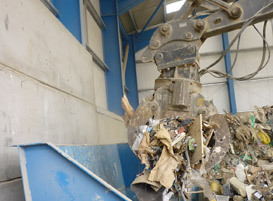 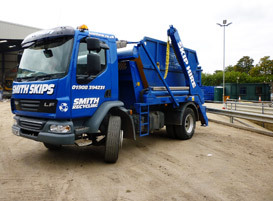 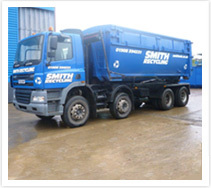 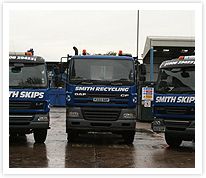 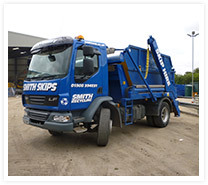 Visit the Smith Recycling website www.smithrecyclingmk.co.uk for further information on services provided.